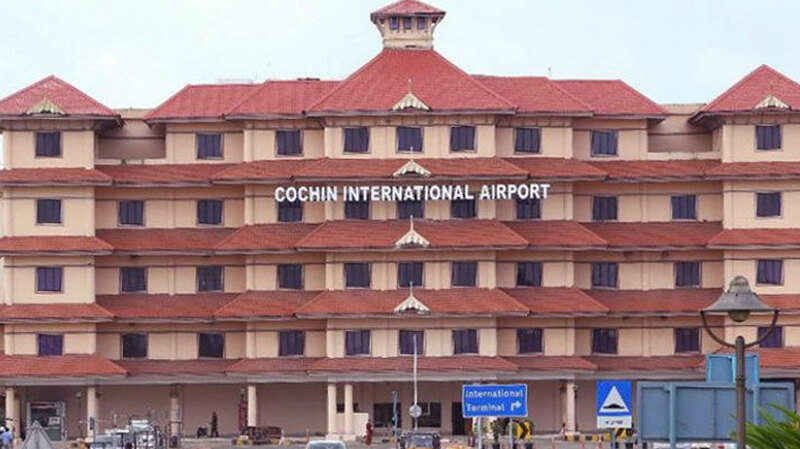 Kozhikode: The Cochin international airport at Nedumbsssey in Kochi has been closed until Saturday due to inundation. This was done after water entered the runway and parking bay of the airport. Initially, the plan was to impose restriction from 4 am to 7 am today. Later, it was extended from 4 am to 2 pm. Flight operations have been shifted to Thiruvananthapuram and Coimbatore.